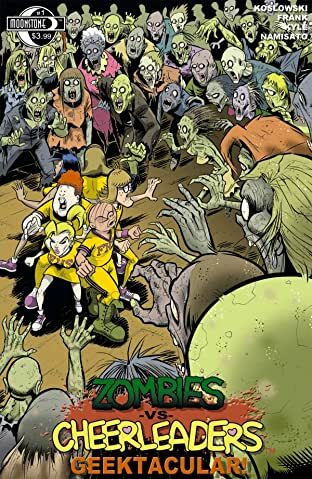 Morbid or funny, and sometimes morbidly funny, top talent bring eclectic tales of Zombies vs Cheerleaders. 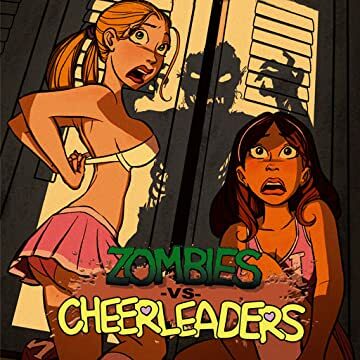 Based on the hit trading card series from 5FINITY Productions, read the exciting stories of the two things everyone loves: zombies and cheerleaders! Writer Steven L. Frank teams with artists Benjamin Glendenning, Jessica Hickman, Frankie B. Washington, and David Namisato in this rip roaring first issue!